Please fill in the form below to send us your requests or queries. Mohan Parajuli (Founding Member) Chairperson of the Executive Committee . Director of Training. 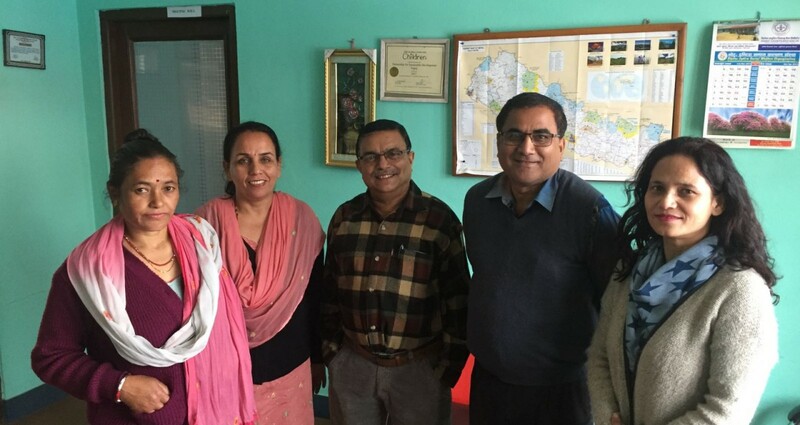 Mr.Parajuli has a vast amount of experience having spent more than three decades working in the fields of education, community development and volunteering, health and sanitation and environmental conservation. 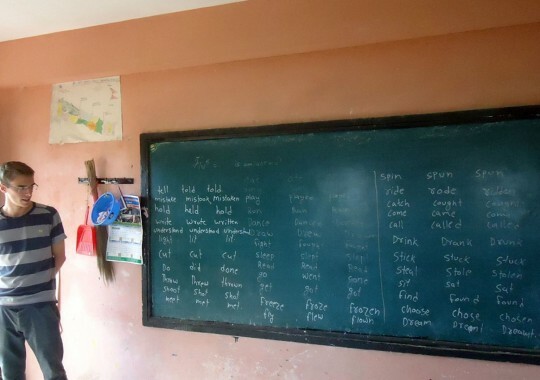 On completion of his Master’s in Education he has worked with a number of development organisations including Save the Children and The Family Planning Association of Nepal. He has also been a consultant to CARE Nepal, The Bhutanese Refugee Programme and The Eastern Region Primary Health Care and Mechi Hill Development Programme. Bishnu Hari Bhatta (Founding Member). Vice Chairman of the Executive Committee. Director. After completing his post-graduate studies in Business Administration, Mr.Bhatta worked with the American Peace Corps, Save the Children and as the Administration and Finance Coordinator for Student Partnerships Worldwide before founding PSD in 2002. His keen interest in research has led him to participate in various national and international conferences, presenting a number of papers and briefings. He is still a member of various international working groups and manages our Volunteer Programme and key US and UK partnerships. Tirtha Raj Poudel (Founding Member). Member of the Executive Board. Treasurer. Having completed his postgraduate studies at the All India Institute of Medical Sciences in the fields of Environment Management and Public Health Management. He begun his professional career in 1992 as a development worker for the Human Welfare and Environment Protection Centre (a PSD partner), in the Dang district of Nepal. He garnered intensive field experience with teachers and youth in rural communities and went on to serve with various international organisations in the sectors of programme planning and training. He has also worked in the areas of monitoring and evaluation, gender issues and capacity building and has extensive international experience. Gaurab Rana. Member of the Executive Committee. Mr.Rana completed his Master’s in Political Science and has over ten years of experience in the development sector in the areas of education and the environment and sustainability. He has also been employed in various capacities by Student Partnerships Worldwide and conducted evaluations for UNICEF subsequently participating in various international conferences. Indu Sapkota (Account Officer): Indu holds an MBA in Accountancy from Tribuhvan University. Susila Kharka (Program Officer): Susila serves as office administrator and was educated in Australia. PSD Office space is available for meeting room rental (1,000 NPR per half day) or hot seat desk space rental (500 NPR per half day) - contact the PSD Office for more information or come directly to Dilibazar to start working with and alongside us. We also provide longer term (month by month) rental opportunities - get in touch.